Dust for Everyone! 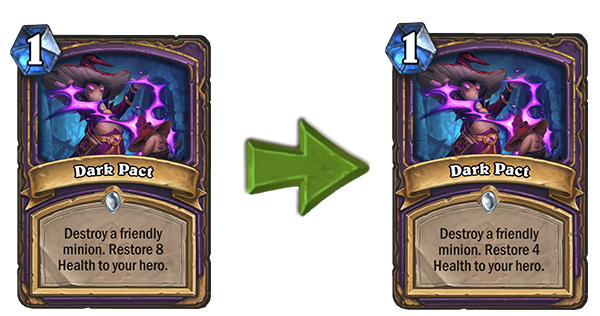 Upcoming Nerfs! 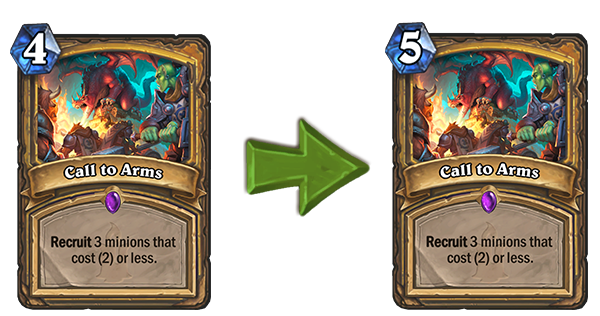 If you have not heard, there will be nerfs coming to a significant number of cards! You can read the official Blizzard post here. 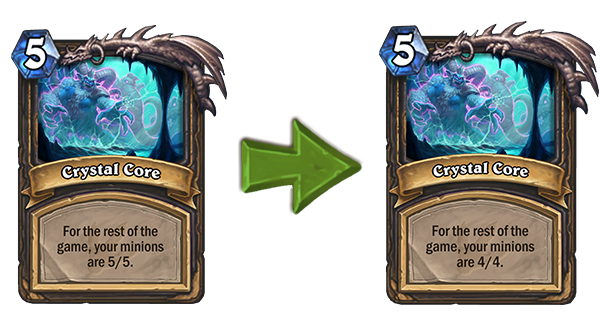 The patch will be released some time after the HCT Summer Tournaments are completed! Or scroll down for a quick summary! So how much dust will I be getting? 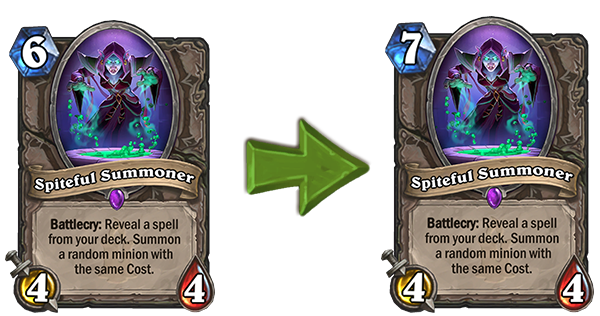 So here are the cards getting nerfed. 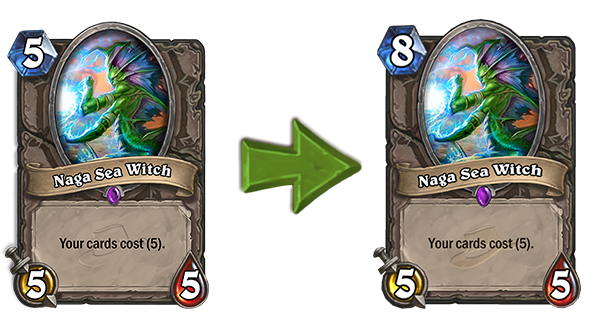 Most of them just had their mana cost increased while the buff from the Rogue quest was reduced from 5/5 to 4/4. It'll be exciting to see if any of the above will rise to the top or will we see new meta decks? !